Texting My Pancreas: Where Can I Go? Living with diabetes isn't easy, by any stretch. (That's an understatement, if I've ever heard one. Er, typed one. Read one? Anyway.) The weight we carry every day - the routine, the financial burden, the fear, the guilt, the worry, and for some, the shame - can sometimes feel like more than we are able to handle. And for some, we don't realize how much we needed the help until we reach out for it. I wanted to share a few resources for when those times come around. There's a lot of value in simply having someone there who can listen, and maybe offer a bit of insight or advice, too. If you have questions about anything diabetes, or just need to hear some encouragement, consider sending a question to JDRF's Online Diabetes Support Team. (I've mentioned this resource before, but haven't ever really explained it... my bad.) This team provides a way for anyone affected by diabetes to get some one-on-one contact and support from someone who has "been there". Anyone can submit a question through the online form on the JDRF website, and our goal is to have a response back to you within 48 hours. I began volunteering with ODST earlier this year, and have gotten the chance to tackle some pretty tough subjects - depression, burnout, diabulimia, fear of hypoglycemia, etc. There's no judgement or criticism - just someone who will do whatever they can to help you out. There are many online diabetes communities that give you a chance to meet other people living with the same condition(s) and challenges as you. My favorite community, which is specific to type 1, is Juvenation. (Can you tell I'm a fan of JDRF? I volunteer there, too, as a moderator. I'm a smidge biased. You'll find me here.) You can create a profile, read blogs created by other Juvenation members, and post questions to forums used by thousands of others who deal with diabetes on a daily basis. There's nothing like getting to talk to someone who has "been there”, and I've met some of the kindest people I know on sites like these. 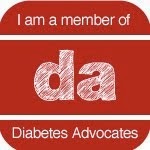 Other great communities (for any kind of diabetes) include TuDiabetes, dLife, the ADA's Diabetic Connect, and Children With Diabetes. 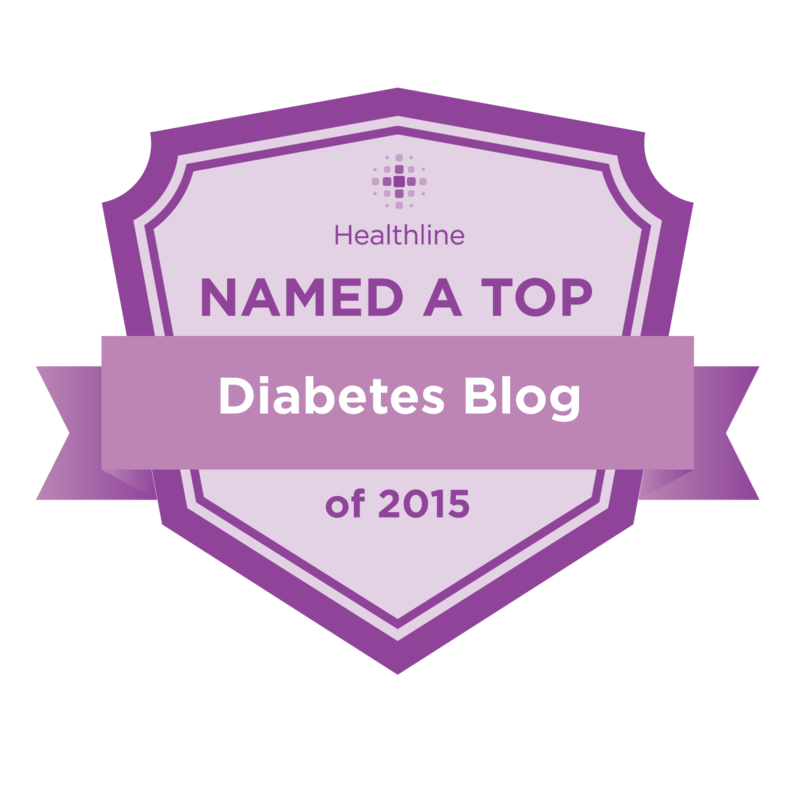 And lastly, visit some diabetes blogs. You can find some of my favorites in my blogroll list to the right, or search sites like this one, this one, or this one to find more. There's a whole community of us out there - come find us!